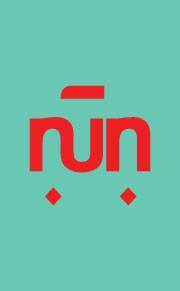 Nun is a holistic health center in Cairo. 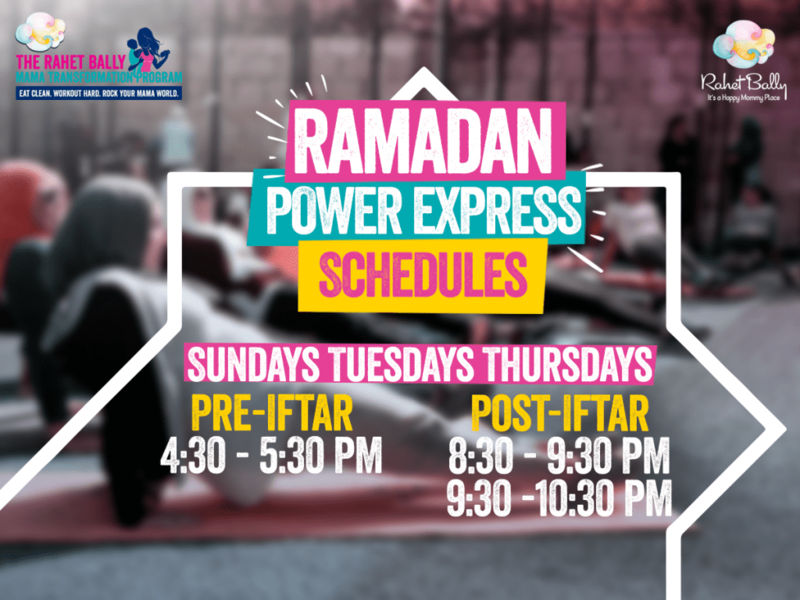 It offers a huge variety of classes, workshops and treatments for adults & children. 4 Shafik Mansour st. 2nd floor, Zamalek.